Slightly earlier than expected, Salut! 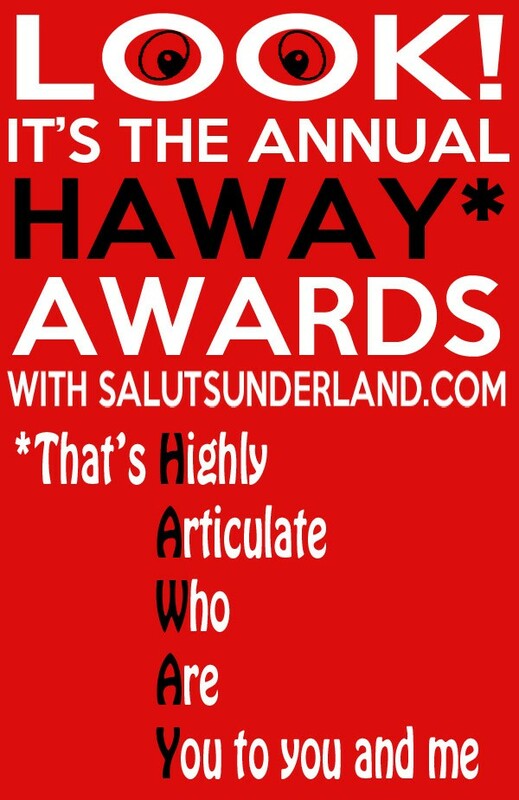 Sunderland can announce the final verdicts of our judges in the annual Haways – awarded to the supporters of other clubs deemed to have given the best Who are you? interviews of the season just ended. 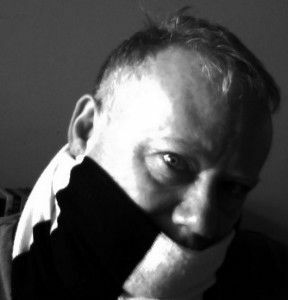 And amid much gnashing of teeth and general anguish, the judges – Sunderland fans one and all – have resoundingly plumped for an entry from Newcastle United, OK an entry from a NUFC supporter. 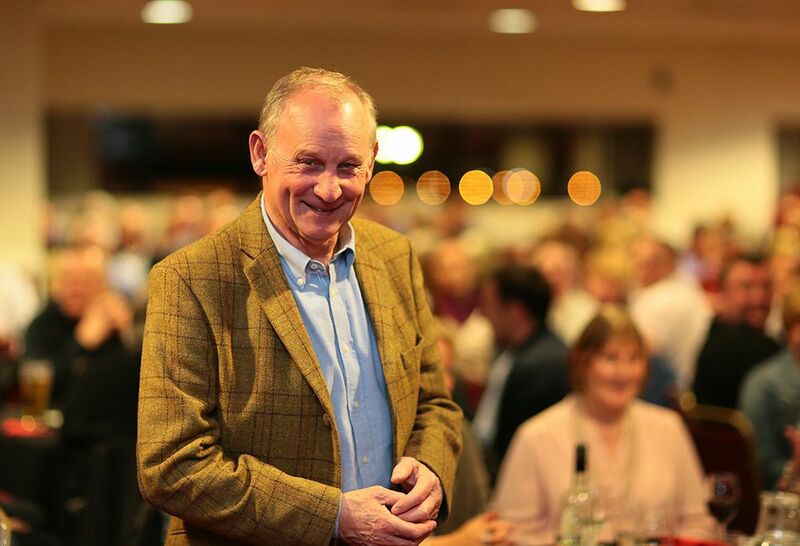 Step forward not Mike Ashley – we’re never sure how much of a fan he really is so have not yet got round to inviting him into the WAY hot seat – but Nick Donaldson. Mike can content himself with the knowledge that Newcastle have at least won a trophy, the point at which he said the other day he would finally sell the club. Nick fled to Abu Dhabi a few weeks ago, either for a great new job or to escape the end-of-the-season run-in of his low-flying, wing-damaged Magpies. He will quickly have found you can watch each and every Premier game live, even if it means – as it sometimes did when Monsieur Salut lived there – finding they’ve run out of sports options and shifted your team’s game to the comedy channel. Either way, there’s no escape and Nick’s blunt assessment of our respective seasons, in a comment at Facebook, was along the lines “Let’s face it, we’re both sh***”. But at least he’s a winner. Editor’s special prize for non-placed candidate: Duncan Sutcliffe, Burnley before our 2-0 win at the SoL in January Burnley Who are you? : ‘We have a better team than last time. Duncan was one point behind joint second, including a first-placed mark from Pete Sixsmith. Come back tomorrow for a full read of the judges’ pronouncements, including what they said about our second and third-placed candidates. Thanks to all the judges, to the prize sponsors and especially to all those supporters who, for more than 40 league and cup games, gave their time and thoughts so freely. Nick will be invited to choose between the following three prizes, Hannah – lady comes first – gets second bite and Denis will receive the remaining item. 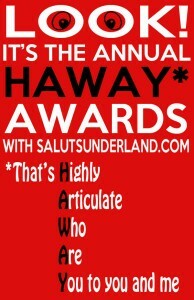 Tags: HAWAY awards, Newcastle United, Nick Donaldson, Sunderland, Who Are You? 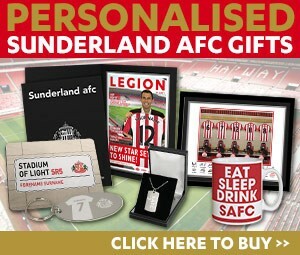 Get in!… Am struggling to pick which one of those prizes I want though??! Thanks for the votes, much appreciated. Have a good summer before the madness starts up again.